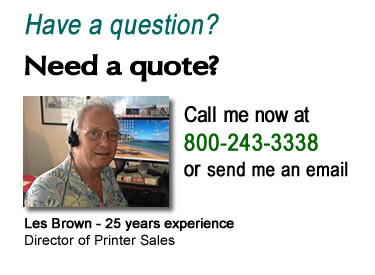 The T2N Series features simple design, ease of use and outstanding value that's priced below competitive printers. 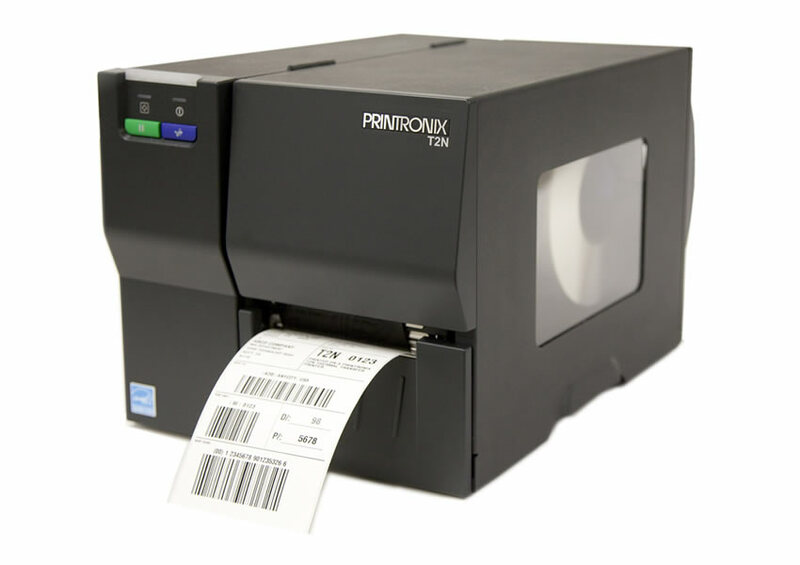 It is the first entry-level industrial thermal bar code printer to offer Ethernet NIC connectivity as a standard feature. The T2N is a "best value" because of its outstanding performance and variety of standard features not usually found in this price segment.